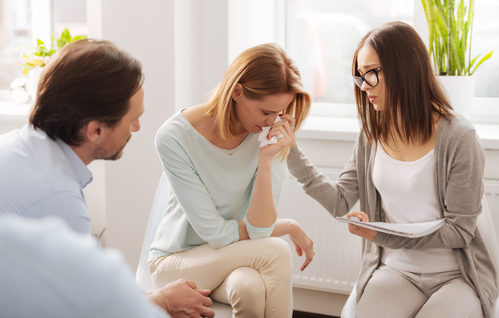 As a Transformational Relationship Therapist specializing in assisting divorced and divorcing women to heal from their divorce, people ask me lots of tough questions. The toughest question by far that I am asked is: "Should I stay or should I go?" Wow! So much is behind that question! This is the topic of the June issue of my ezine, Creating Joy! This monthly ezine is FREE, and only goes to subscribers, so that it is welcome and valued by those who read it. I read an article about a divorce custody fight in one of the major local papers down here in South Florida. Even for a reformed "killer" divorce lawyer turned divorce mediator such as myself, it made me sick to see what can happen when the divorce process spins out of control. This case truly epitomizes how to get a divorce if you want your kids to be the ones who really lose. Nolo Press Founder Gives Away His Best! Rosalind Sedacca & Christina Rowe invite Youtube's outspoken "Divorce Lady" to the Largest Divorce Party in the U.S. Creating Inner and Outer Peace with Susan Allan, America’s leading Marriage and Divorce Coach, creator of The Heartspace System & Patricia Fitzgerald, Doctor of Holistic Medicine and Author of The Detox Solution. 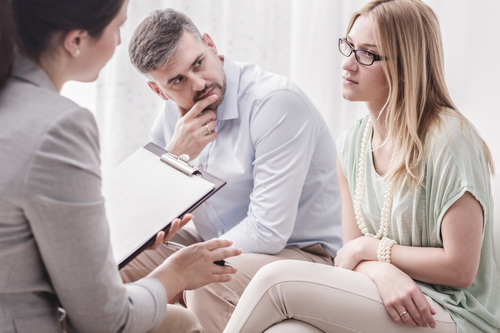 I recently had a divorce mediation where, as often is the case, I was working with two divorce lawyers and two co-parents who couldn't stand each other. It literally took me hours to get them into the same room together and, although these parties had many written divorce settlement agreements between them, years later we were still there, fighting over interpretation and compliance. What would you like your relationship with your spouse or ex-spouse to look like? Have you ever thought about it? How can you get what you want, if you don't know what you want? Most people spend their time thinking about what they don't want, rather than what they do want. You know that what you focus on expands. Why do such a large percentage of people find it difficult to accept the lack of animosity we feel toward each other? So many feel that we should not talk, not smile at each other, not share a meal. For example, I (briefly) dated a woman here in Santa Barbara, whom I will call Mary. Mary has two grown children and has been separated from her husband for over a decade. Mary and I had dated twice when she saw my (soontobeEx) wife, myself and a friend at a local jazz club. Why not continue to honor her even though we are no longer compatible as marriage partners? Why give her less honor than I would give any woman in any situation just because I happened to have been married to her? In fact, to honor her less would be an insult to my own ability to select a marriage mate in the beginning. Perhaps she was the perfect choice for me at the time but is no longer. I find that objectively looking at what is best for the children causes me to set aside my pride and sense of entitlement and accept a situation that otherwise might cause me to retaliate in anger. We all have experienced the pain of hearing that someone, perhaps even a close friend, has said something negative about our character, appearance, family, etc. It also seems that often those comments have been taken out of context, exaggerated, or even completely fabricated. Nevertheless, it hurts to hear that others think poorly of us. And if indeed someone did deliberately defame us, that is especially painful. Powerful Peaceful Divorce Players Interviewed! Two powerful interviews around the subject of Peaceful Divorce have now been posted right here! Scroll down below the videos to the music player and you'll find these nuggets of gold! Don’t miss the “Heartspace System” interview of Susan Allan by Belinda Rachman, Esq. and hear Susan's breakthrough system that has had powerful and positive results in both reconciling marriages, and in creating peaceful divorces! Board Certified Divorce Lawyers and Peaceful Divorce? When you decide to start looking for a divorce attorney, do you think about going to a divorce lawyer who is "Board Certified"? One who has been certified by his/her peers as an "expert" who specializes in matrimonial law? Well, you may want to re-think that idea if you want a peaceful divorce. 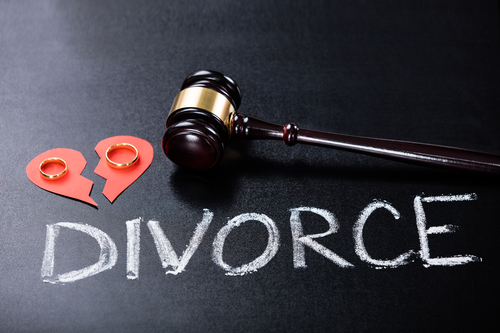 Every now and then you will get a call from a client asking for a referral to a divorce attorney. Like all referral situations, a recommendation can have serious repercussions if the work isn't done properly or the parties don't like each other. You can win or lose big depending on the outcome. You want to steer your client in the right direction but just don't know who to trust with your most precious resources, your reputation and your clients. For the life of me, I can’t figure out why anyone would litigate their divorce when they have the option to mediate. Is it even possible in this day and age that anyone considering getting a divorce, in the middle of a divorce, or already divorced and still fighting with their ex hasn’t heard about divorce mediation? The INTERNATIONAL ALLIANCE OF HOLISTIC LAWYERS are holding their annual meeting in the Detroit, MI area from May 15 - 18, 2008. I attended my first conference 2 years ago and it was a life-altering experience for me. Please visit my main blog site! I am a single parent living in Brooklyn NY. I care for my son from Wed nights through Sat afternoon. My ex lives in our NJ house with our son the rest of the time. I am curious about finding other single parent communities / gatherings where single parents get together with their kids and talk, share experiences and activities etc. 9 Top Tips To Avoid Court! 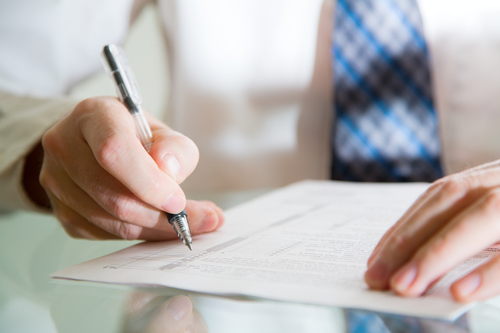 Not everyone has the same experience when using divorce mediation during their divorce process. Of course, part of the reason for that is that each person has a unique set of circumstances, and, personalities present in their divorce.